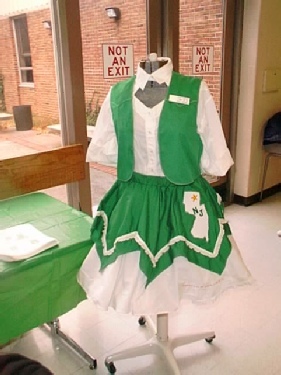 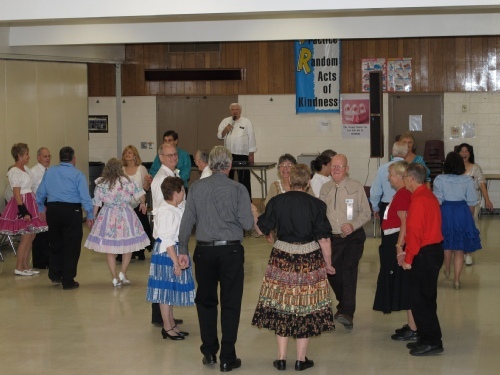 The Northern New Jersey Square Dancers Association was founded in 1958 by 14 clubs in the northern New Jersey and nearby New York area. 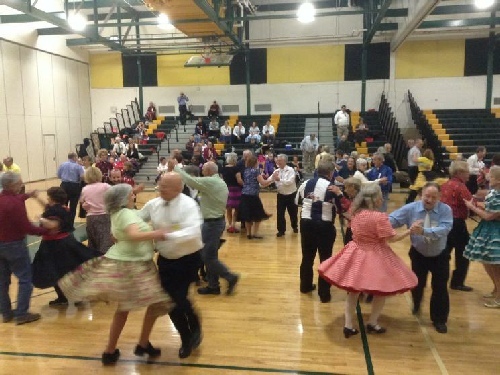 The NNJSDA currently serves 16 member clubs representing hundreds of dancers. 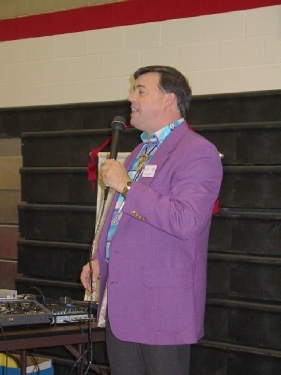 The Association holds about a dozen dance events each year, many featuring nationally popular callers. 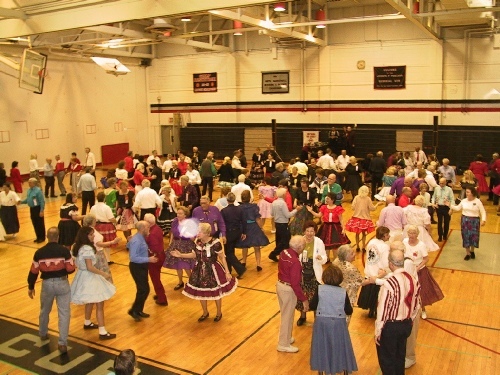 The annual Mini-Festival attracts dancers from throughout the region in halls offering Mainstream, Plus, Advanced/Challenge, and Rounds. 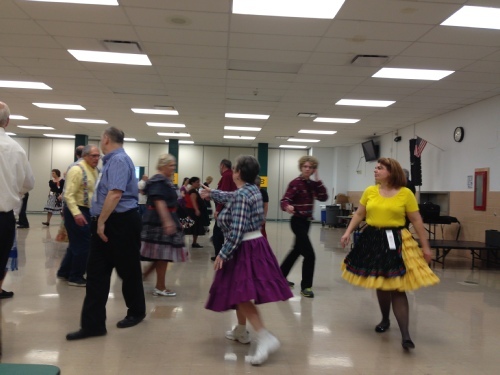 New dancers are celebrated at the annual class-level Midterm Dance. 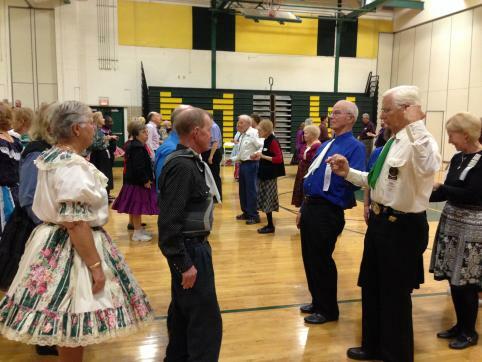 The Association serves as a resource to member clubs that hold square dancing classes. 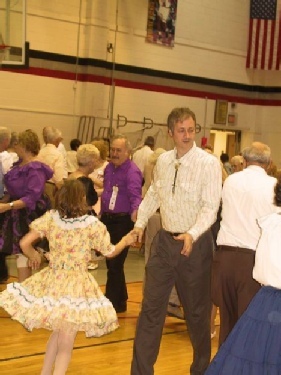 It hosts a Meetup site to publicize introductory square dance events open to the public, and co-sponsors events that feature square dancing at several venues throughout the region to make the activity visible to the general public. 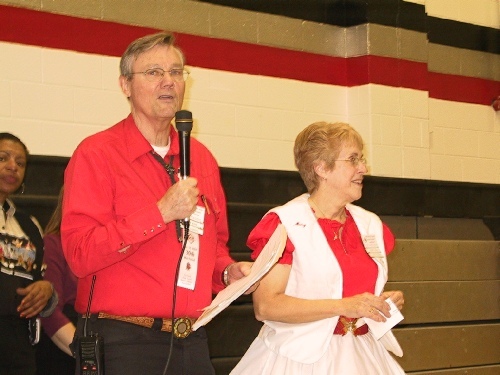 The official publication, Grand Square, available in print and online, features club news, articles, calendars, and a variety of dance-related information. 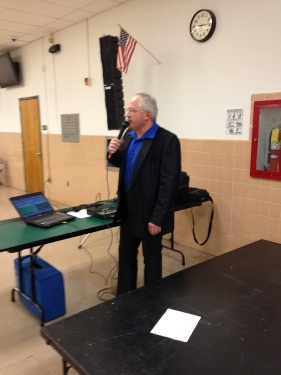 The NNJSDA also offers member clubs insurance, graduation diplomas, and incentive programs. 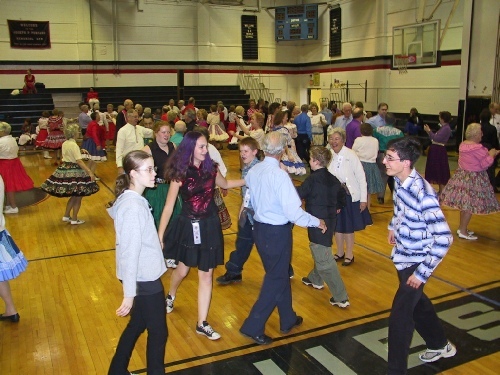 Among these programs are “Raid”, which promotes visiting among clubs; “One Square Is Fair”, which encourages club participation at Association functions; “Patron”, which rewards dancers for visiting other member clubs; and “Freeloader”, which rewards dancers for participating in summer dances and the Mini-Festival.